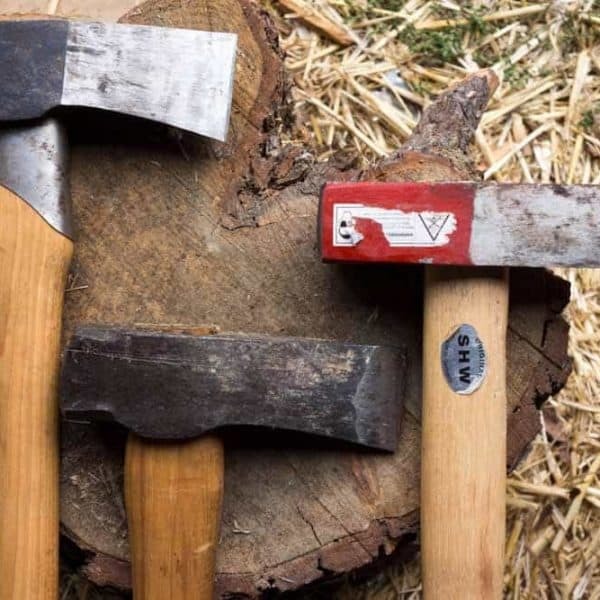 It’s always fun to stumble upon new and unique tools, and especially so when they promise to be well designed and durable. Especially again when they are American made garden tools. 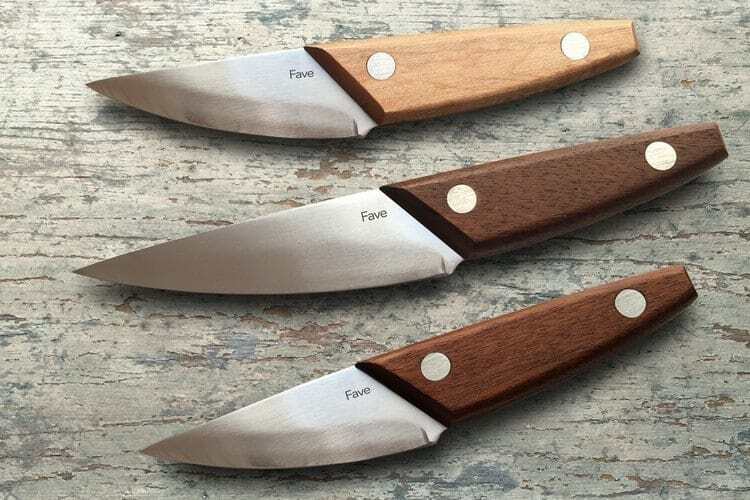 I recently discovered The American Garden Tool Company, who has been manufacturing quality, all steel tools in New Jersey for the past 43 years or so. Well, technically the W.W. Manufacturing Co. has been making the tools, and The American Garden Tool Co. (AGT. Co) sells them. Stefanie Modri owns the company with her husband Ryan, and she is the granddaughter of Walter Lesche, who founded W.W.Mfg in the 1960’s. 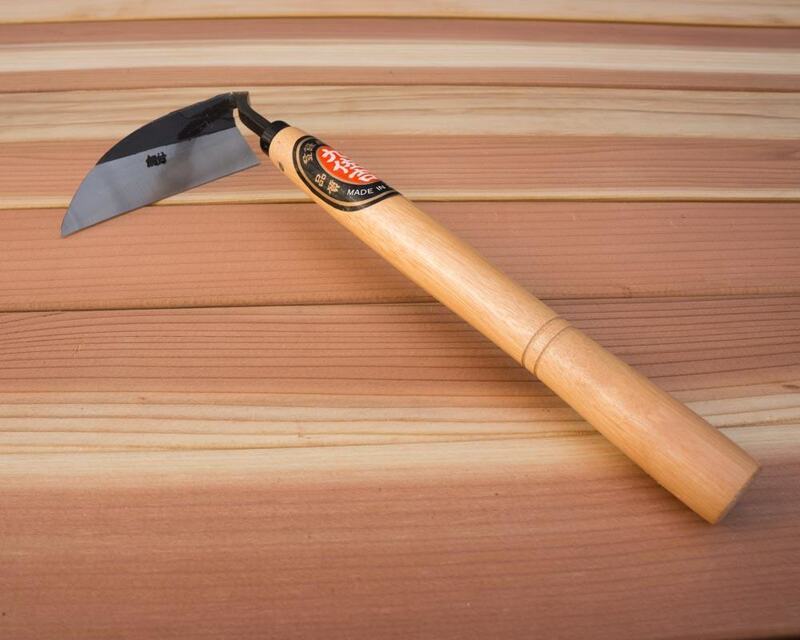 What follows is a mini -review and my first impressions of four tools: a spade, an 18 inch garden rake, a 5 inch grub hoe and a lightweight pick. I may give each tool it’s own post. An all metal spade is a bit of a novelty for me, as I mostly use wooden (and some fiberglass) handled tools, and the first thing I notice when I unpack her is that she is cold. Ok not so cold that my hand hurt but cold enough that I thought about putting on gloves. I haven’t experienced it yet, but I’m curious to see how hot she gets if left in the sun a period of time. She has a nice red powder coat, which is pretty, but after a little digging it has come off in places. I wonder how long it will last. Her handle is wide and and the tool feels balanced and maneuvers well. At 5 pounds this is their lighter spade and surprisingly it is a half pound lighter than the plastic handled spade it’s pictured with. Perhaps this is the main benefit of aircraft steel: it’s light weight. The tool is also heat treated for durability and strength. The blade is 12″ long which is longer than most digging spades; and the blade is straight as opposed to the curved blades of other spades (Clarington Forge, Dewit, etc). It came reasonably sharp and I’ve yet to sharpen it. I wonder how aircraft steel takes an edge? All AGT. 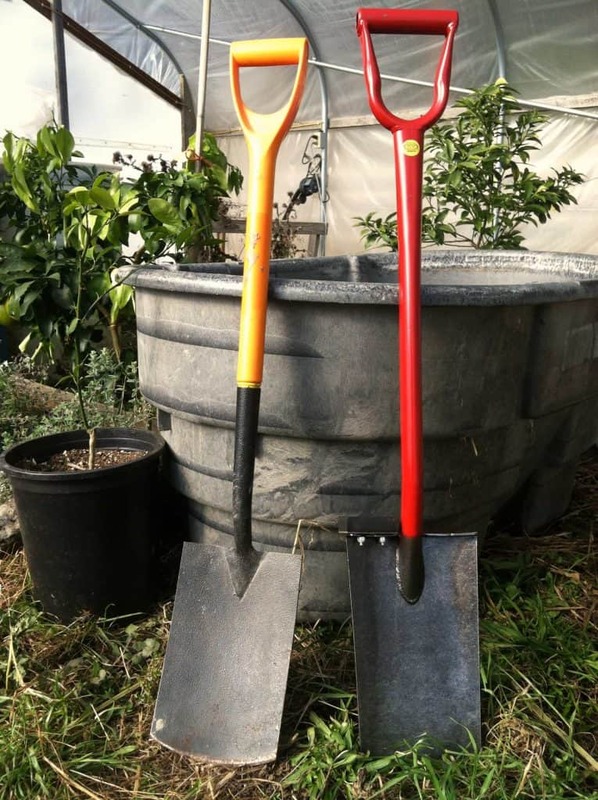 Co. spades come with one footpad, and a second can be purchased for $7.50. That might seem like a bit much to pay, and it might be, but these pads are my favorite part of the shovel. For me, they make an otherwise good tool really stand out. These are solid chunks of rubber mounted on steel and fastened to the blade with two steel bolts, and I am pleasantly surprised at how solidly they connect to the blade. My previous spade with the plastic handle has no footpad at all, and I can tell you that these pads make a huge contribution to the power, ease and safety of this tool. I can comfortably dig barefoot with these pads! So far I’ve dug and transplanted comfrey root, golden rod (which has very tough and thickly matted roots) and two plum trees (planted last year) that needed to be moved; and the spade has performed very well. I can’t imagine ever breaking this thing doing the work it is intended for, i.e. not prying boulders. Time will tell and I’ll keep you posted. At $85 before shipping the Ultra Light is comparable to other higher-end digging spades such as ones from Clarington Forge. For comparisons sake, the Forged Spade pictured above sells for $35. To my surprise AGT. Co’s spade has no warranty, unlike Clarington’s lifetime guarantee, but the fact that it is American made may be a big selling point for many. Buy One or Too Soon to Tell? How long a tool will last and how well it will function over time are important considerations when buying a tool. There is an element of risk in this sort of decision. That said, at this point in my experience with the spade, I would highly recommend it. Check it out here. Ps. I want to be transparent and let you know that I currently have no affiliation with AGTCo. besides being a paying customer. I am evaluating tools for our company and may at some point have AGTCo. tools for sale. Stefanie Modri, American Garden Tool Co. Thanks for the honest review. I should include a picture of my ten year old Ultra Lite spade. Yes, some of the paint has come off with hard work, but overall it is still red and working very well. The two foot pads are also one of my favorite features. I jump on it like a pogo stick to get it low into the soil. While the Ultra Lite doesn’t have a warranty, we offer a 5 year warranty against breakage on our King of Spades line of tools (the silver handled ones). All are listed on our site, so check them out. Matter of fact, I used my to transplant a plum tree, too, a few years ago and it worked perfectly. We transplanted a very large hydrangea this January and the root ball was huge…but no problem for the Ultra Lite. Hey Stefanie, thanks for writing. I’d love to see your ten year old spade!